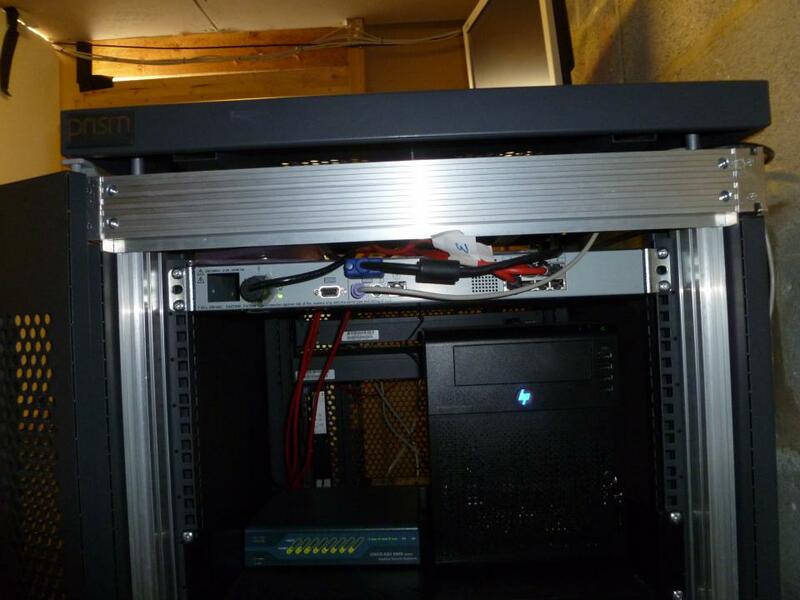 Our server rack at home. 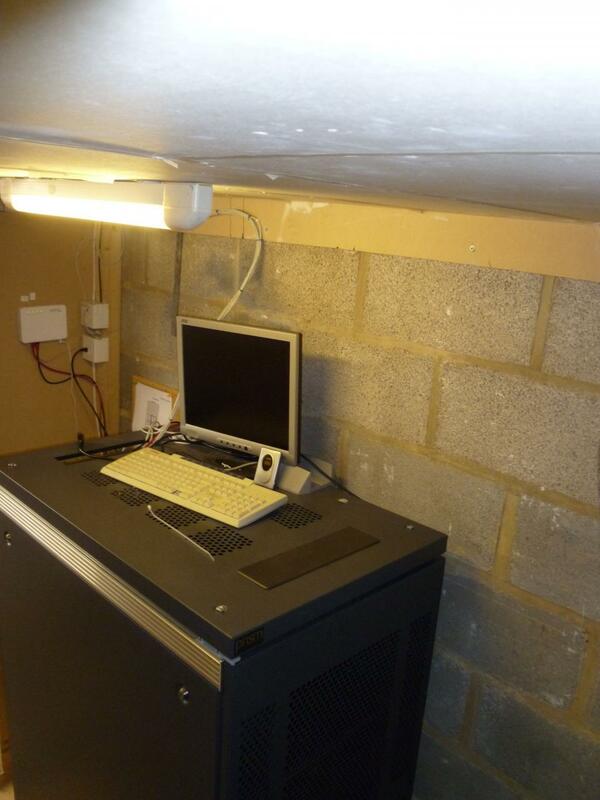 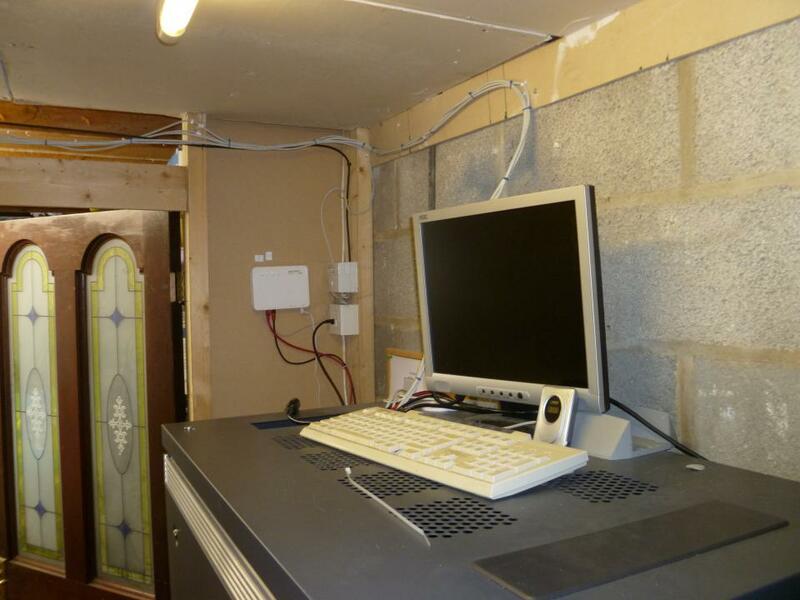 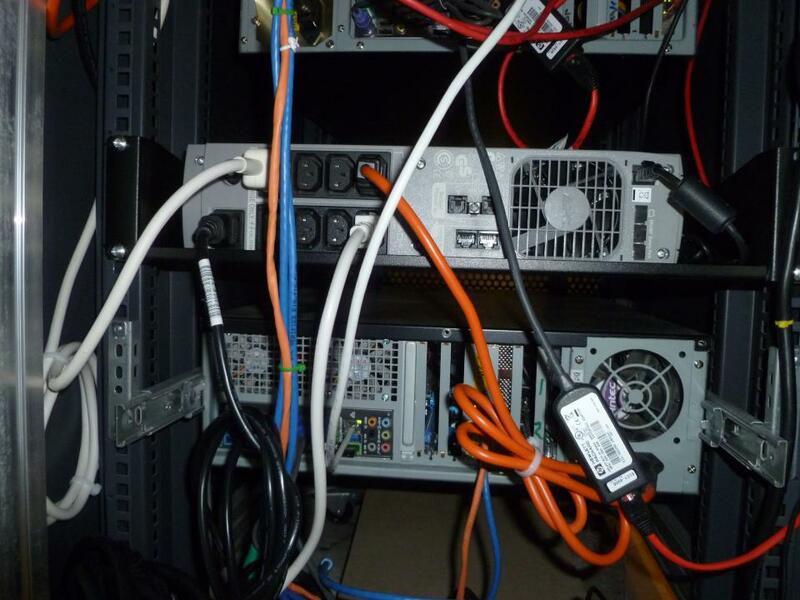 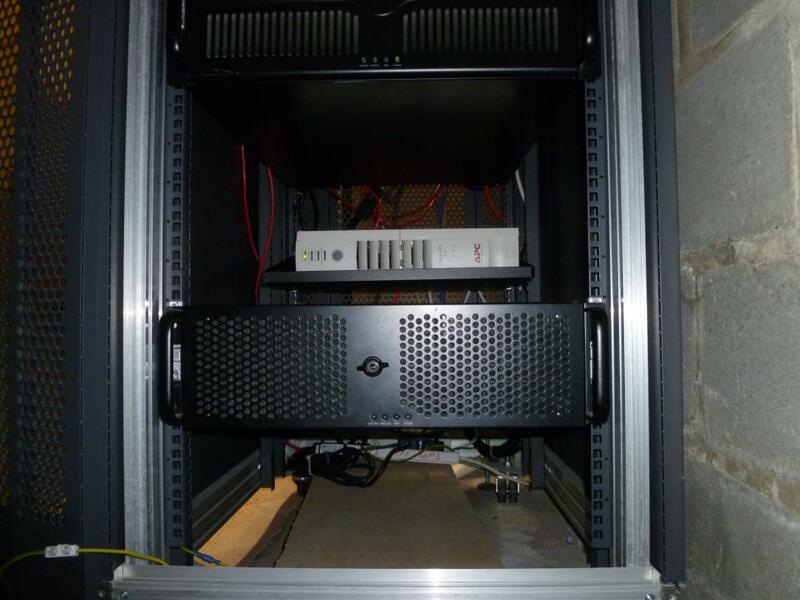 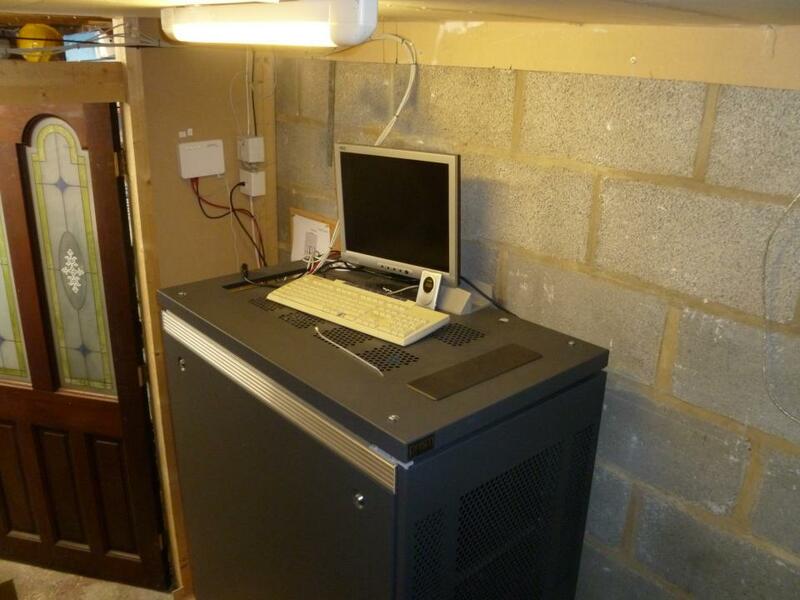 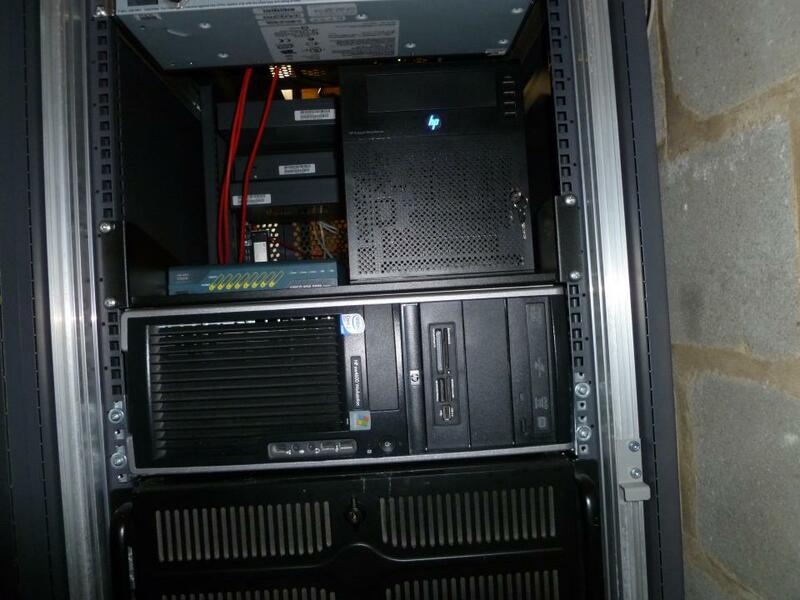 A few servers for home use, experimentation and test purposes. 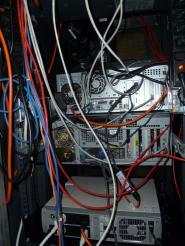 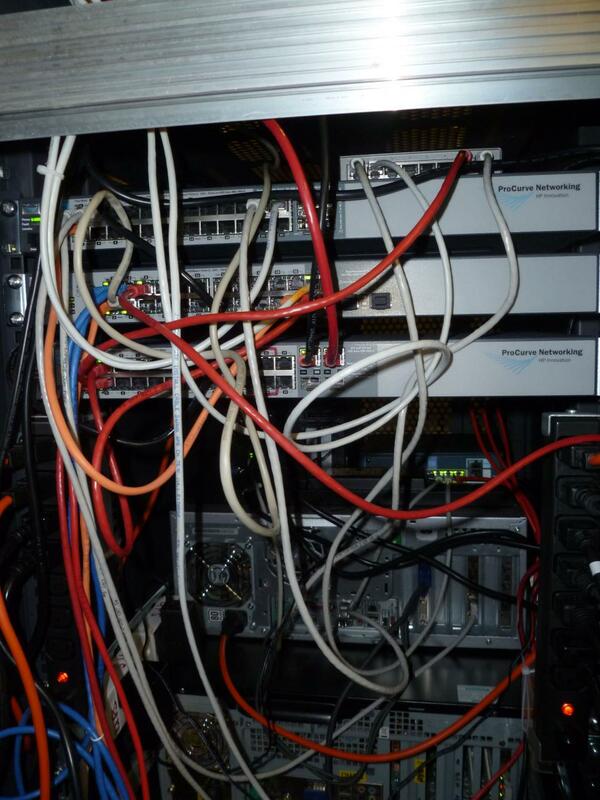 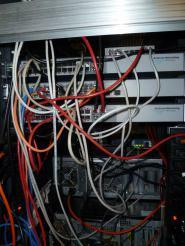 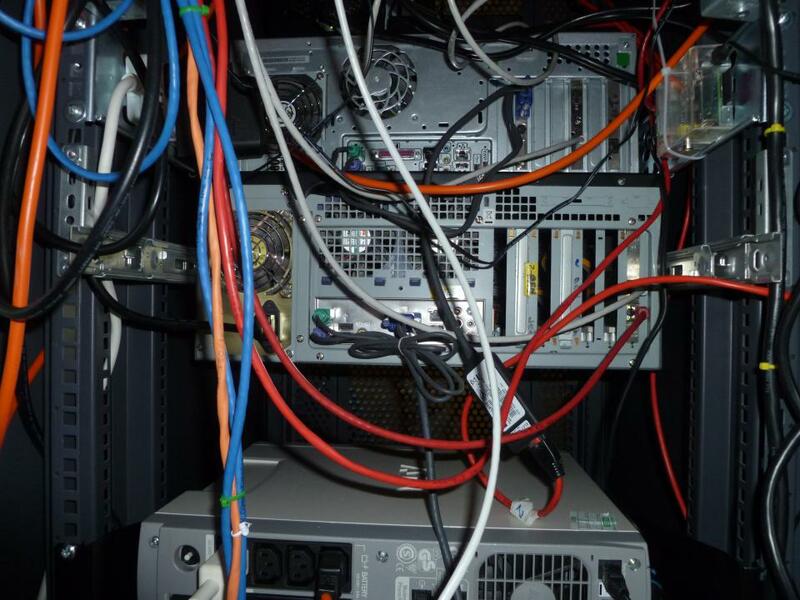 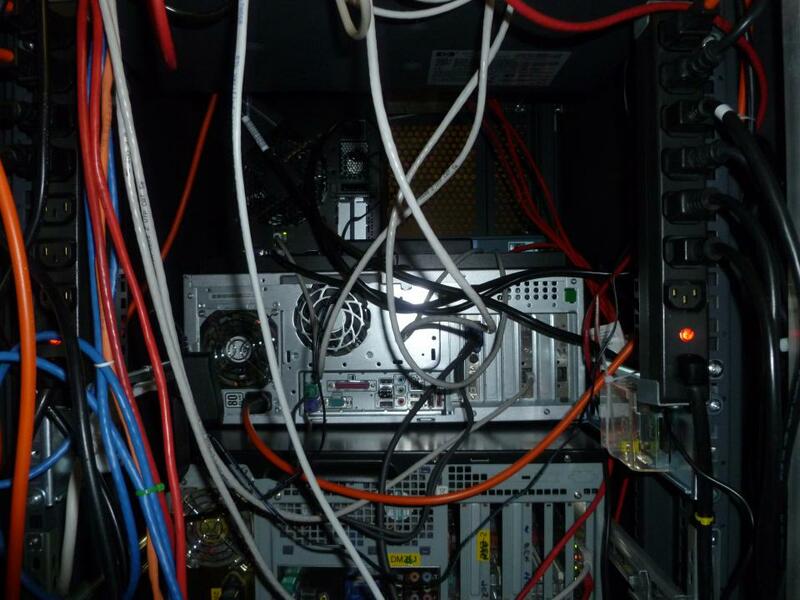 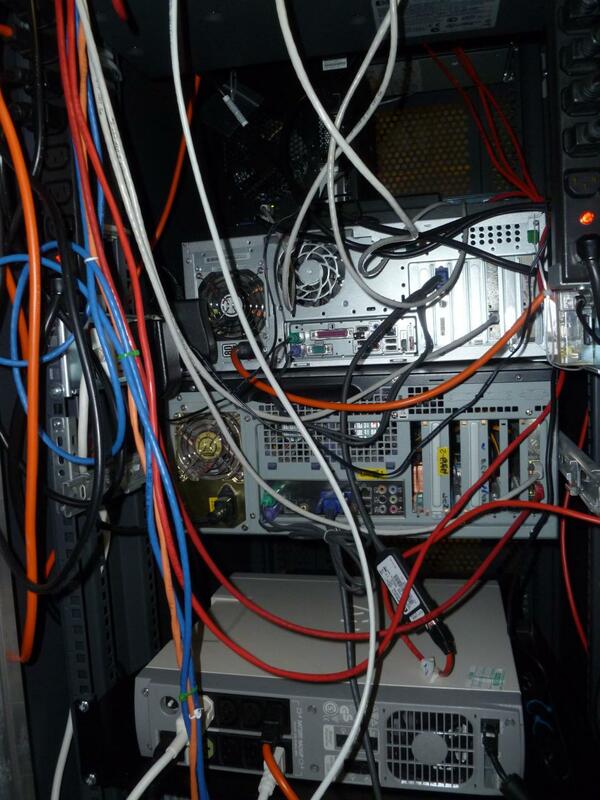 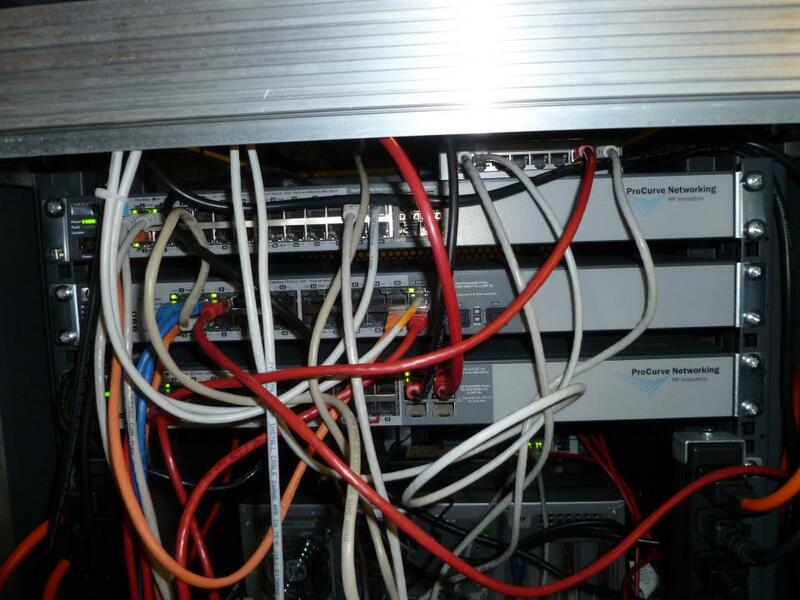 The web server hosting this (and several other) sites is also in that rack, along with mail and DNS servers.